Judge Mark Warby shuts away the case filed by “Google You Owe Us,” stating that the claims of damage were not supported by presented facts. The judge wasn’t able to track down the exact number of users affected by the incident which Google seems to responsible for. The group filed against Google in late 2017 over claims that the company intentionally worked around Safari security settings in 2012 that were blocking third-party tracking cookies. The case was brought up in late 2017, against the facts that the organization had the cookie data for almost 5.4 million users and that was an invasion of privacy. Representative actions in the UK are relatively rare. The group claiming this to be the 1st of its kind against a major tech company concerning the “alleged mass misuse of personal data.” Unlike US-style class actions, the UK’s representative actions do not permit “punitive” damages that can inflate the levels of compensation and are not conducted with a jury. 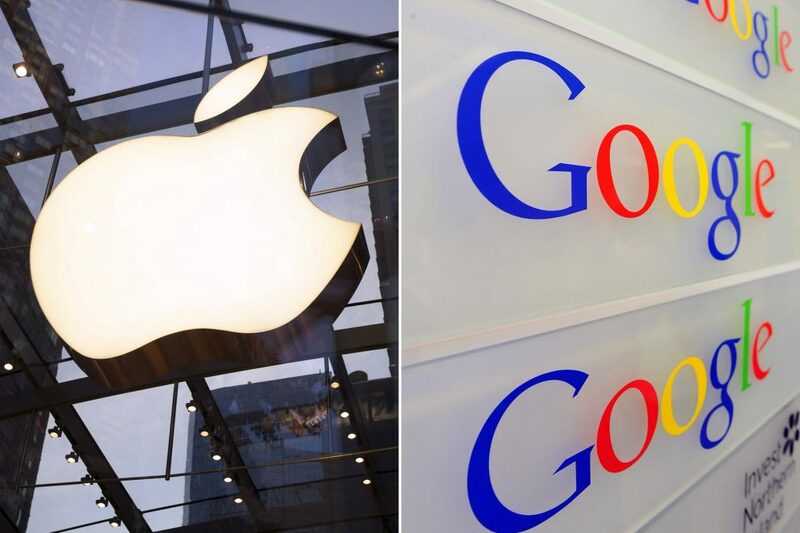 Google had previously paid a total of $39.5 million in the US to settle allegations that it had used the “Safari Bypass” to track iPhone users’ internet habits. As part of the settlement, Google promised not to pass through any Web browser’s cookie blocking features. Until provided specific consent from the user, and to provide more information to consumers on how cookies work and how to use them.